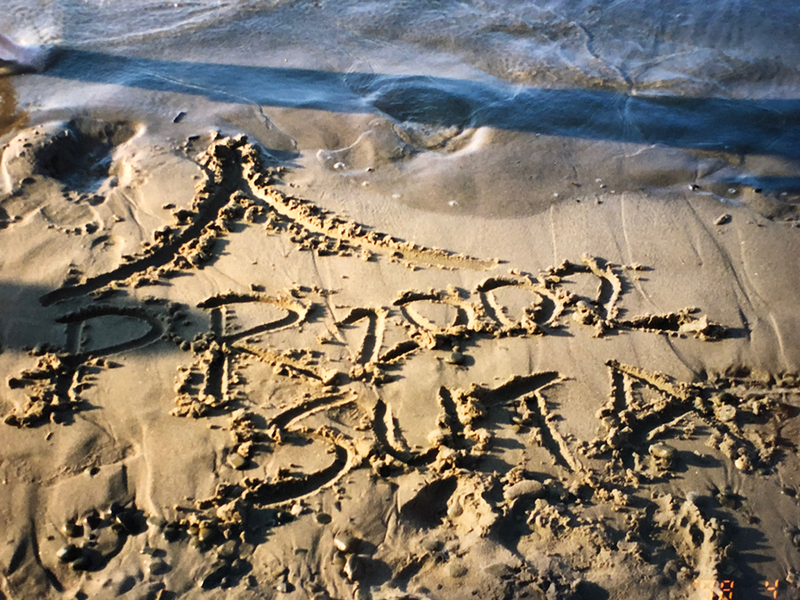 Thanks to you…we reached our goal! In 2017, Phantom Regiment provided life-changing performing arts experiences for over 500 students from around the world. We couldn’t do it without one key element… YOU. We set a goal to raise $40,000 by the end of 2017, and thanks to the generous donors below, WE DID IT! This money will help us to expand our programs to reach even more young people next year. There’s still time to make a tax-deductible donation to Phantom Regiment! How high can we go before 12/31? Will you add your name to the list and be a champion for performing arts experiences and education? We are pleased to welcome Robin Lanning to the Phantom Regiment team. 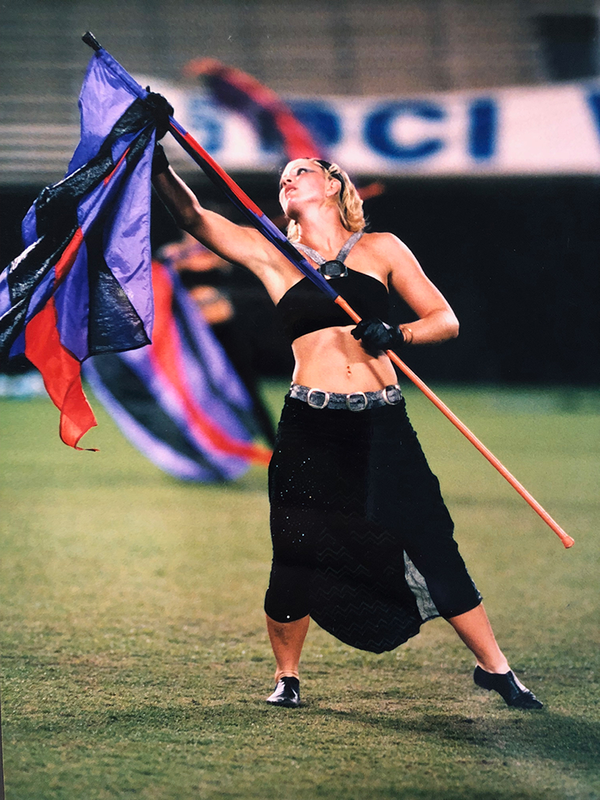 Robin will help with our fundraising and engagement for the Phantom Regiment organization on a consultant basis, working out of her home-office located in Indianapolis, IN. 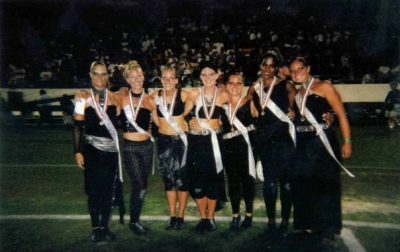 Robin has a long history with Phantom Regiment, beginning as a member of the color guard in 2002. After aging out in 2003, she spent 3 summers on the road with “Souvies”, the merchandising & tour sales team. 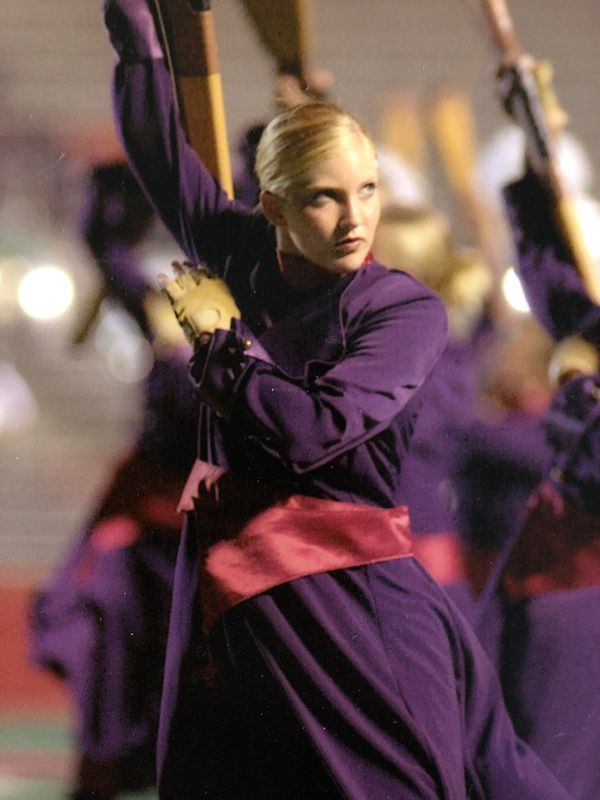 Robin joined the Board of Directors in 2012 after spearheading the execution of the first “Backyard Brawl” fundraising campaign, where Phantom Regiment and Cavaliers went head-to-head to see who could raise the most donations during a 2-week period during the summer of 2013. The inaugural campaign raised over $30,000 toward operating costs and continued for two additional summers. 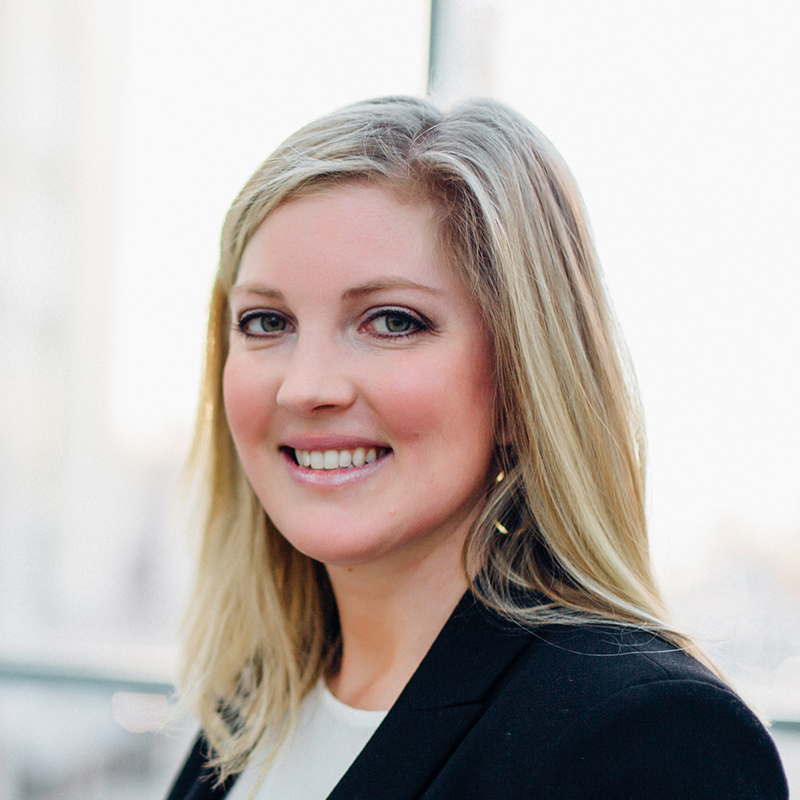 Robin’s professional background includes roles in account management, sales development, and marketing consulting. She spent 9 years in the promotional product industry, primarily managing the Ad Specialties department for an Indianapolis contract printer. She most recently left a sales position with a technology start-up to pursue marketing consulting, launching her business, Floof, in January of 2017. Floof – a name derived from the nickname for her bed-head – helps small businesses, start-ups, and non-profits align sales and marketing through strategic planning and deadline-driven execution. Robin will be responsible for planning, organizing, and executing all fundraising & communications activities including various annual campaigns, major gifts programs, planned giving, donor & alumni engagement, special events, and capital campaigns. Robin holds a B.A. and M.A. in Organizational Communication. She currently resides in Indianapolis with her husband and hound-mix pup, Lucy. She is active with her local chapter of Junior Chamber International (The Jaycees), serving as the 2018 VP of Civic Engagement. In her free time, she enjoys walks to the dog park, binge-watching Netflix with her husband, pizza, wine, and ironic dinosaur-themed decor. Our 2018 Hero of the Year is……. Our 2017 Hero of the Year is……. YOU. Thanks to you, over 500+ young people from around the globe had a life-changing experience through performing arts education in 2017. 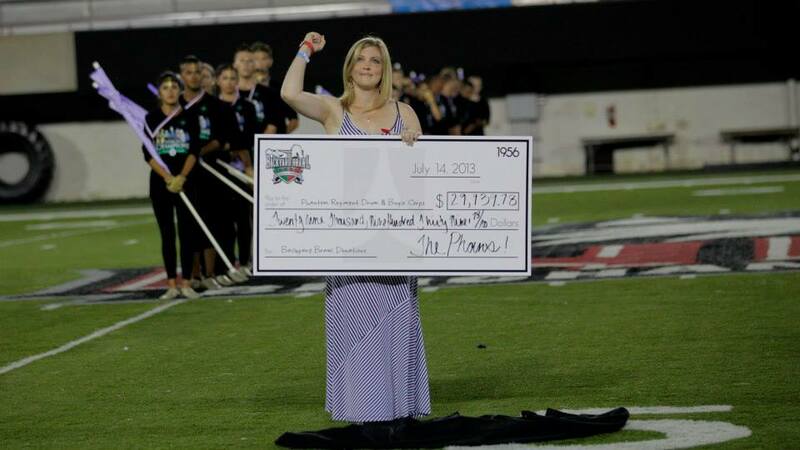 On behalf of the local members of the Rockford Rhythm Drumline, students from around the nation who participated in an educational camp, and the members of the 2017 Phantom Regiment Drum Corps, thank you for your cheers, your purchases, your donations, and your support. Our annual Year-End Campaign is currently under way. For those that received our initial year-end campaign mailing and have already donated – THANK YOU! Let people know you’ve donated on your social media pages and forward this on to your friends to help us increase our donor base. For those of you who may not be on our mailing list, you can read the year-end letter here.